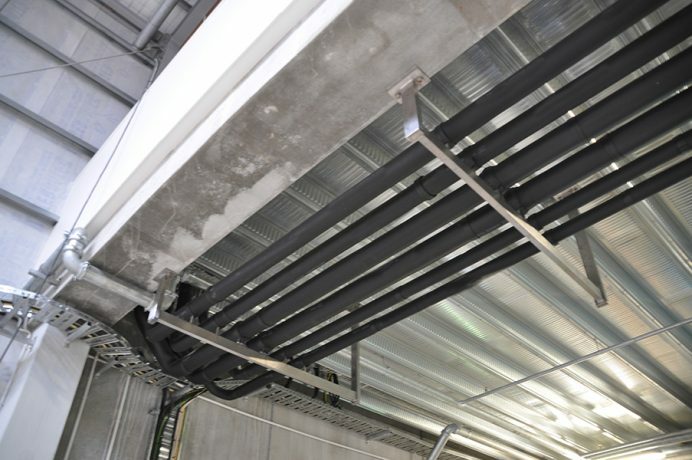 K-Flex is suitable for a wide range of applications, both civil and industrial, including refrigeration and air conditioning pipes, heating and plumbing, industry, and oil and gas units. It is easy to apply and is good value-for-money. The product’s elasticity and chemical stability is guaranteed. 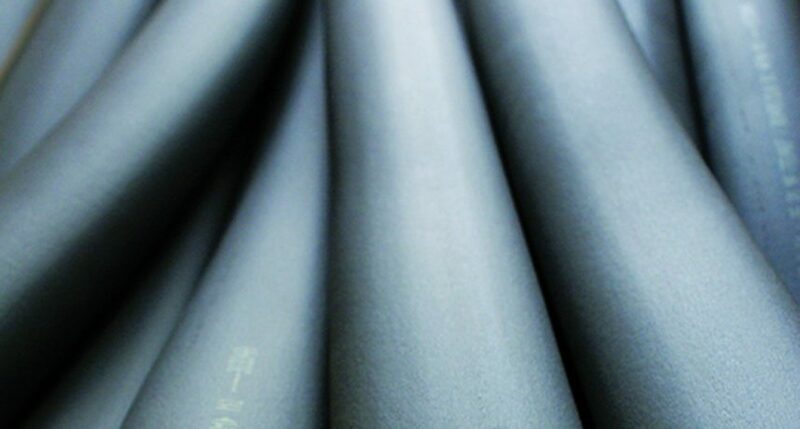 K-Flex Elastomeric Insulation can be supplied in either sheet or tube form, comes in a range of sizes and thicknesses, and can be either standard or self-adhesive. It is easy to apply and is good value-for-money. 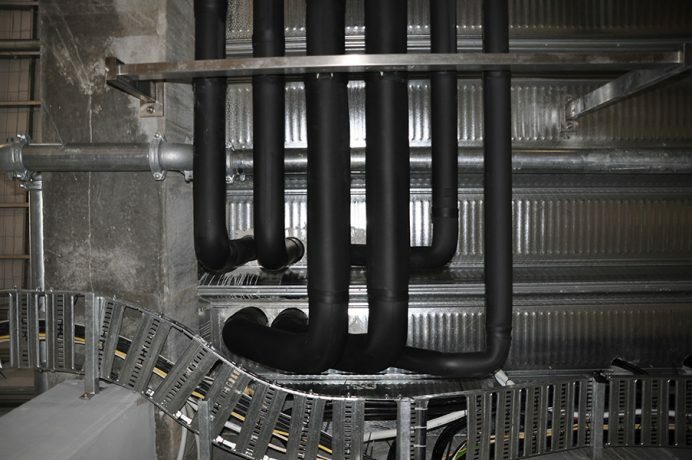 There are closed cell elastomeric foams that meet all of the code requirements, fire ratings, noise blocking, and efficiency standards for a variety of applications.